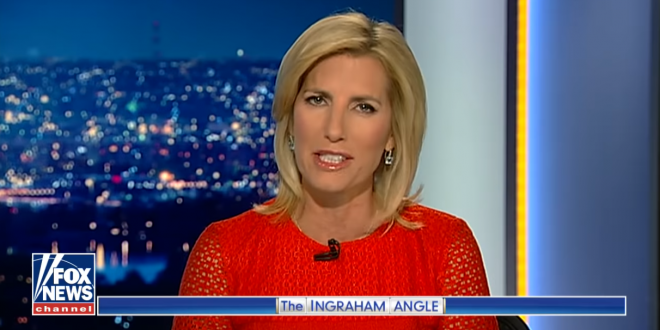 Ingraham: Kav Protesters Are "Hopped Up On Drugs" - Joe.My.God. “I literally think if Susan Collins walked through that crowd — how many of you think the crowd would have ripped her to shreds? I do. I think a lot of these kids are hopped up on drugs, I don’t know what they’re up to. But I think a lot of them would’ve just, like, they would have surrounded her and someone would have pushed her, pushed her down on the ground.” – State TV host Laura Ingraham, speaking today on her SiriusXM radio show.